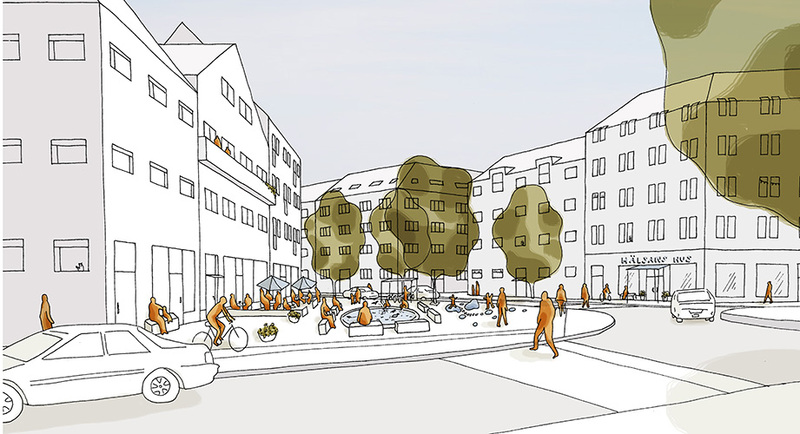 Inom ramen för Lidingö stads arbete med ett planprogram för stadsdelen Högsätra har Spacescape genomfört platsanalyser, tagit fram idéer och en strukturplan. Nu är planprogrammet färdigt och samråd har hållits. 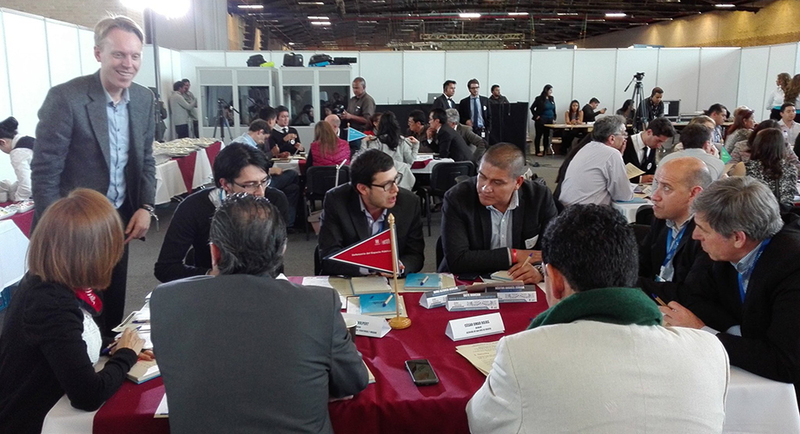 The 2nd International Workshop for Public Space “Streets 2050 – Calles 2050” was held as a part of the World Summit of Local and Regional Leaders on October 14th in Bogotá, Colombia. 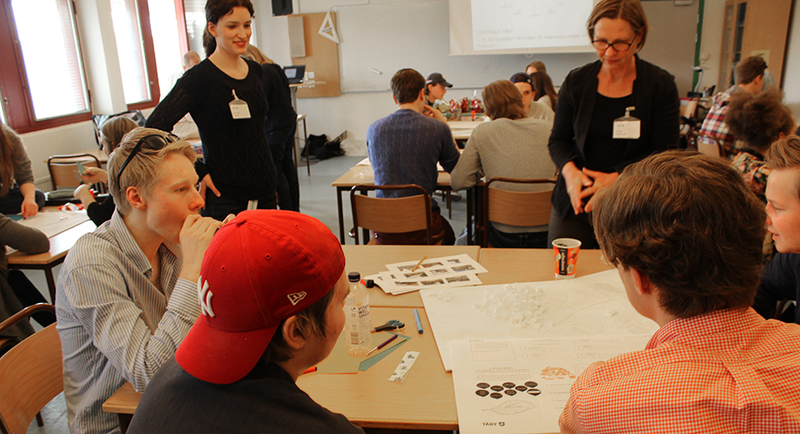 Alexander Ståhle from Spacescape moderated the workshop attended by more than 50 political leaders and decision-makers from around the world. The aim was to formulate a vision and guidelines for future public space. The workshop was organized by DADEP, The Department of Advocacy for Public Space of the City of Bogotá. Workshop attendees was divided into five groups based on five themes – Quality, Security, Vitality, Technology, Sustainability. At the end of the workshop, ten guidelines and a comprehensive vision were created interactively among and between the groups. The workshop ended with the attendees signing a large paper symbolically representing an agreement to the vision and the guidelines for the future of public space “STREETS 2050 – CALLES 2050”.